Frustrated by the endless PED debate that has overtaken all Hall of Fame arguments, in 2013 ESPN.com created the Hall of 100, which was designed to recognize the 100 greatest players in baseball history. Period. 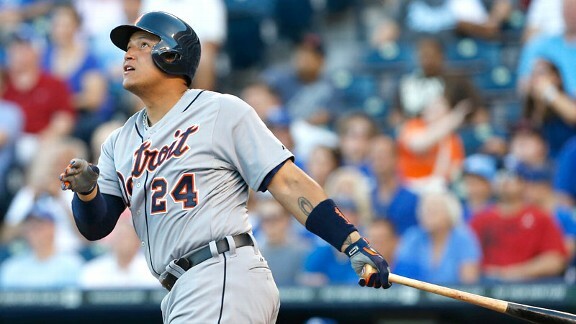 This is the second Hall of 100 class, and we only have one new member: the reigning two-time AL MVP, Miguel Cabrera. In addition to our newest member, we also saw Mo and Jeter see their rankings rise, and a certain Doc take a bit of a tumble. Please feel free to take a tour.